Home/Healthy Lifestyle/Why Does Organic Matter? Organic. You see this word in the grocery store, come across it frequently online and often hear it dropped in conversation. Like all buzzwords, it can feel like a passing fad. While most of us have a rough idea of what it means, many of us don’t know very much about organic farming and why it is so important for our health and for the environment. If you’ve been reluctant to buy organic or had doubts about the importance of organic farming, learning why organic farmers are so passionate about their alternative agricultural methods may change your mind. What is exactly is organic farming? 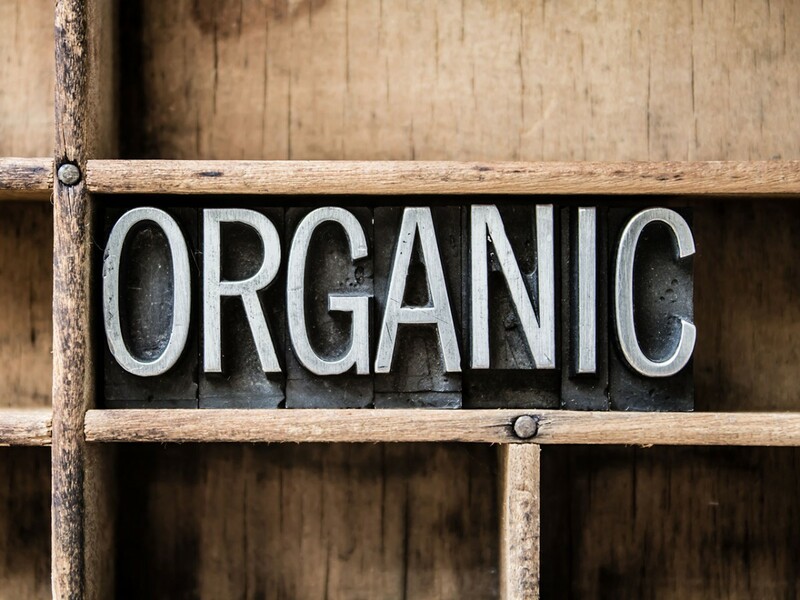 What does the label “Organic” mean? Organic farming refers to a sustainable farming process that does not rely on pesticides or herbicides. When you see the label “Organic” on products it means that the biological ingredients (plants or animal byproducts) in that product were grown or raised in an environment where pesticides or herbicides were not used. Why are farmers choosing to go organic? Increasing numbers of farmers are adopting organic practices because of the growing number of cases of damaging effects on humans, animals and the environment, due to the use of pesticides and herbicides. Such cases have led to the contamination of streams and ground water and instances of sickness and death among agricultural workers because of pesticide poisoning. The scientific community continues to add to the growing body of evidence that the detrimental effects of pesticides and herbicides outweigh their benefits. These effects can be felt by consumers, agricultural workers and communities. What is the problem with pesticides & herbicides? Pesticides and herbicides are toxic chemical mixtures that are designed to kill fungi, insects, weeds, rodents and other pests. Unfortunately, the toxins in these products pose a threat to more than just the pests and weeds that they are intended to attack. They are also hazardous to humans, animals, plants and the environment. Organic farming eliminates these risks. Research has demonstrated that organic farming also improves the nutritional quality of plants and animal products. While the manufacturers of pesticides and herbicides and their endorsers continue to make a case for the indispensability of their products, organic farmers and manufacturers are demonstrating that their methods are a viable alternative and their products are more beneficial for people and the environment. We at Pure Hemp Botanicals share this passion. Our hemp is grown in greenhouses without the use of pesticides and herbicides to protect the environment, our customers, and the rich nutrients within our plants.